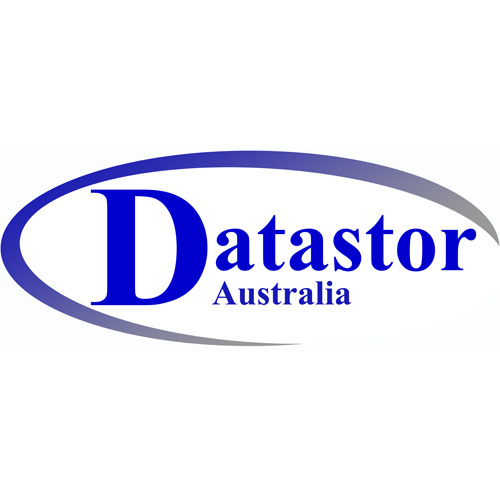 S2M mini C50M 1.5 ft. [AC6101-1.5] : Datastor, Datastor Australia is a value-added distributor of IT products specializing in Data Storage, Data Protection, Business Continuity and Virtualization. 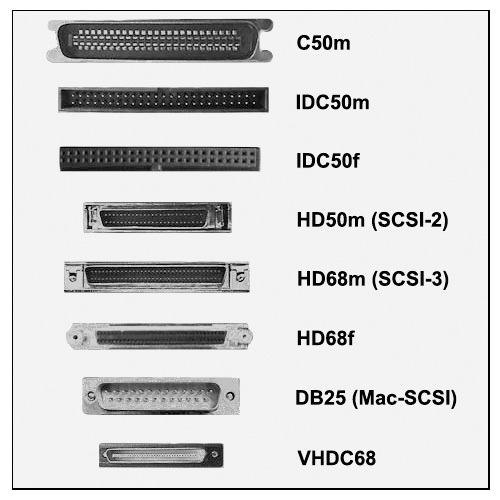 You are here : Home/ Accessories/ Cables & Adapters/ SCSI Cables & Adapters/ S2M mini <-> C50M 1.5 ft.
S2M mini <-> C50M 1.5 ft.
E&OE - Image shown above is illustrative & indicative only. Color, model may differ, features will remain similar. To the best of our knowledge the information supplied is correct. Kindly check via the vendor link provided under the "Additional Information" tab above. 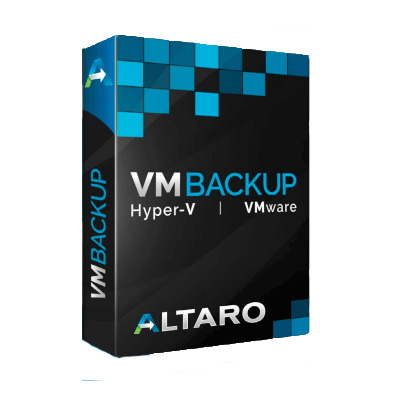 This product was added to our catalog on Tuesday 25 June, 2013.